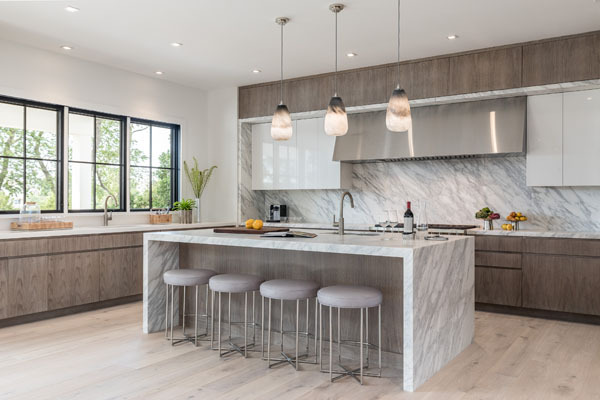 Kristen Farrell, the go-to for home design, staging and connoisseur of true Hamptons living, has launched Kristen Farrell Home in order to bring clients move-in-ready homes that are elegantly livable. She brings over 20 years of experience to the title and is kicking off her new brand by opening an 8,000 sq/ft Show Home in Watermill for the Summer of 2018. Kristen states, “It’s important to understand true Hamptons living because it really is one of a kind — together comes socializing, relaxation and an elevated sense of enjoyment. 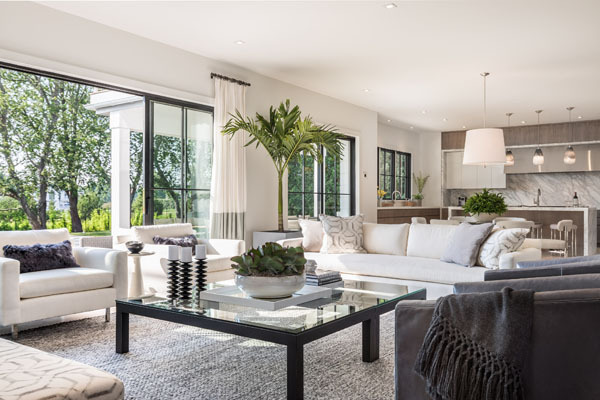 I tried to bring these ideas, along with many more, into this home with the open floor-plan, family-friendly space and sophisticated entertaining areas. You walk in the front door and can see the back lawn through the windows — it’s so welcoming!”. The home is laid out over three levels and features a gym, outdoor spa, gourmet kitchen and sprawling master suite. “The main furnishings partnership with Mitchell Gold + Bob Williams really helped secure the aesthetic we were aiming for. Their products are so durable, customizable and chic — you always know their work when you see it!”, Kristen adds. 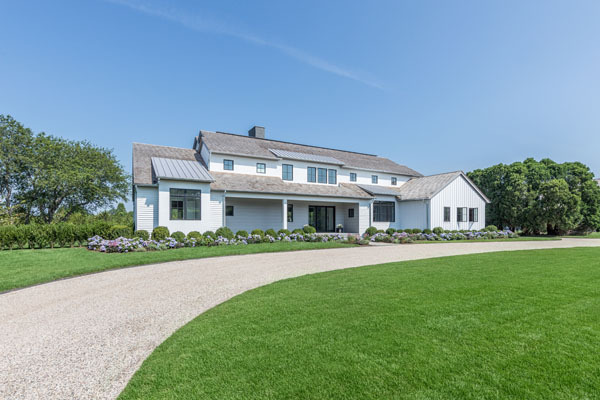 The Show Home is in Water Mill, New York, and is the first of many projects for Kristen Farrell Home. Kristen is available for private consulting and lives with her family in Bridgehampton, New York.